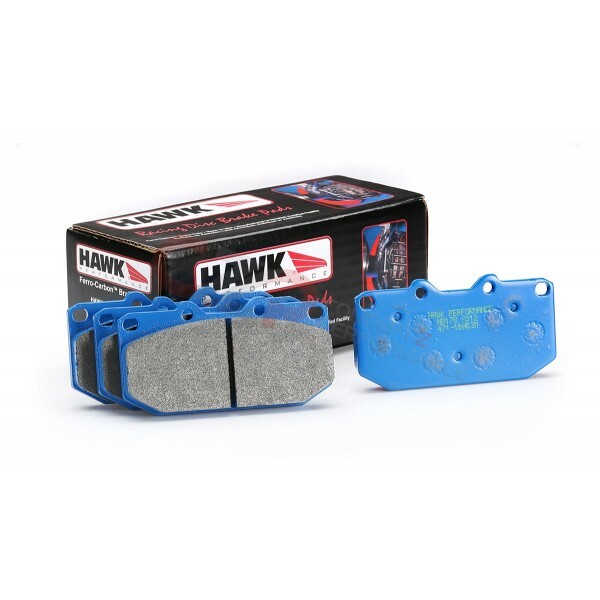 The venerable Hawk Blue is a race pad with the temperature range of a club race pad, very high rotor wear at cooler temperatures, and low to moderate rotor wear when warm. You can also expect a stable torque curve, good bite, and a MOT of 1,050°F. 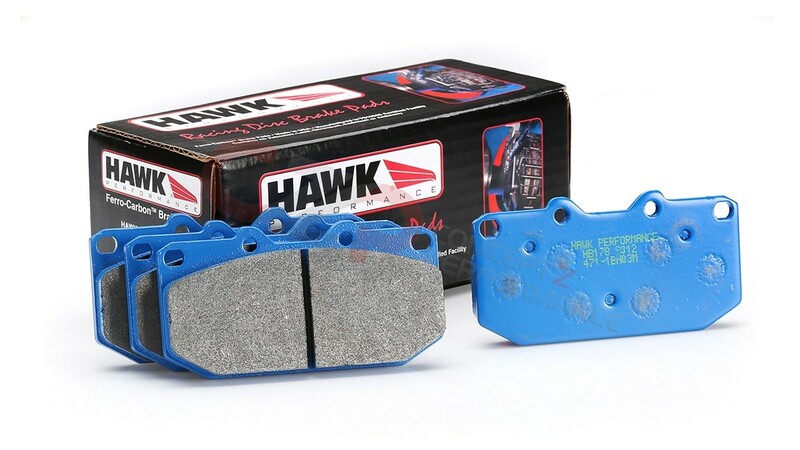 It works well for track use in the front of front engined cars for less experienced drivers, but advanced drivers can overheat this pad on medium to high mass vehicles.